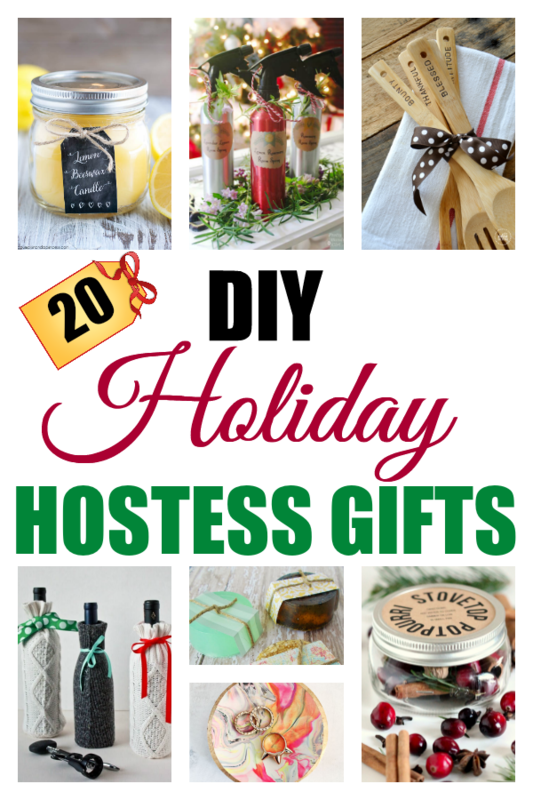 20 DIY Holiday Hostess Gifts - Bring a Present With You! Holiday parties have already started and Christmas decorations are already up in my neighborhood, so I thought today I’d bring you 20 DIY Holiday Hostess Gifts. Make a cute, useful gift to bring with you to the next holiday party! If none of these are appealing, people usually love a bottle of wine or some homemade candies, too! What Are Your Favorite Mother’s Day Gift Ideas? So many great and fun ideas to choose from, I love the drawer sachets!